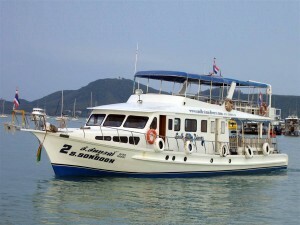 MV South Siam 2 welcomes all our Dive Phuket Today guests . 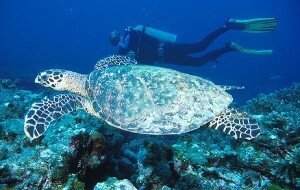 Allow us to take you on a fascinating journey of discovery, doing some of the best Phuket dives sites you’ll ever do. 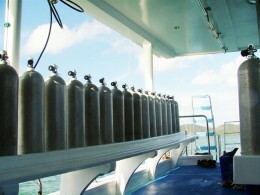 Our professional instructors can take you from being a new diver all the way to being a dive professional yourself. 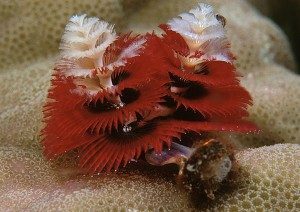 While our very experienced divemasters know the dive sites like the back of their hands and will show you a whole new world you never knew existed. 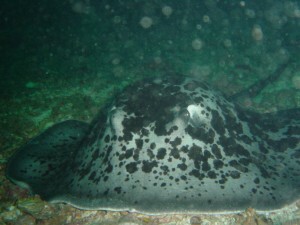 Bad weather Policy: Due to bad weather the dive company, for yours and everyone’s own safety, has the right to change the schedule without prior notice.